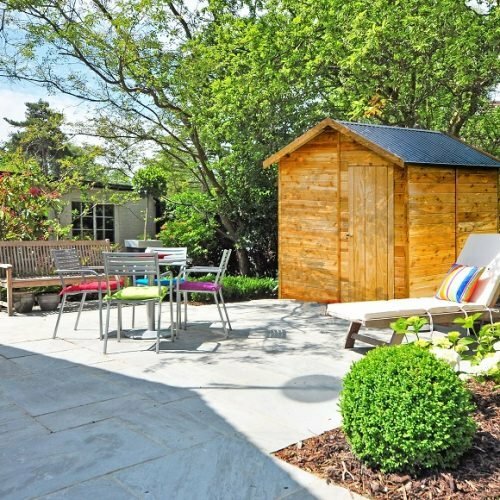 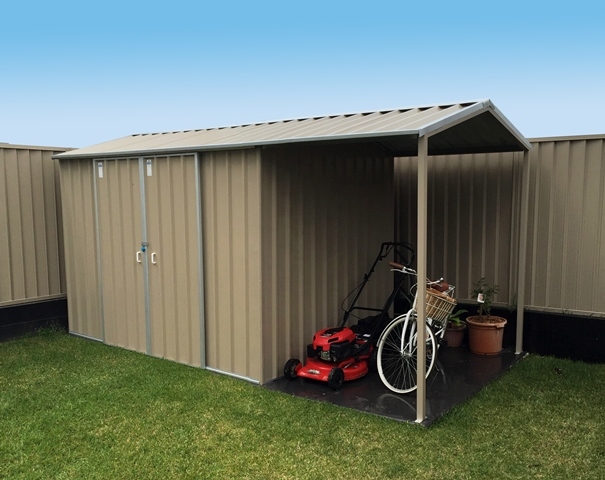 Our large range of metal garden sheds provide a quality storage solution for all your garden essentials. 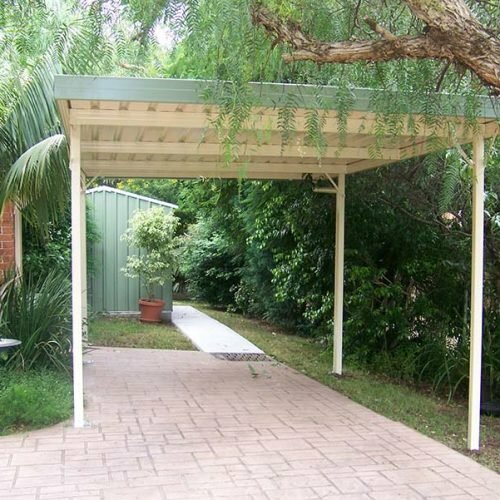 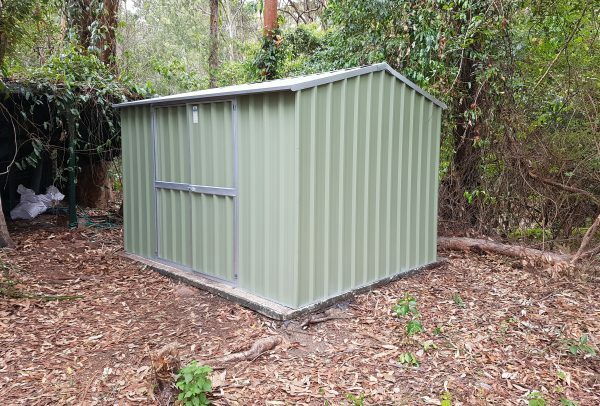 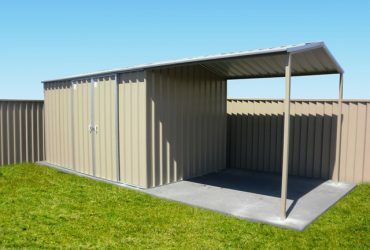 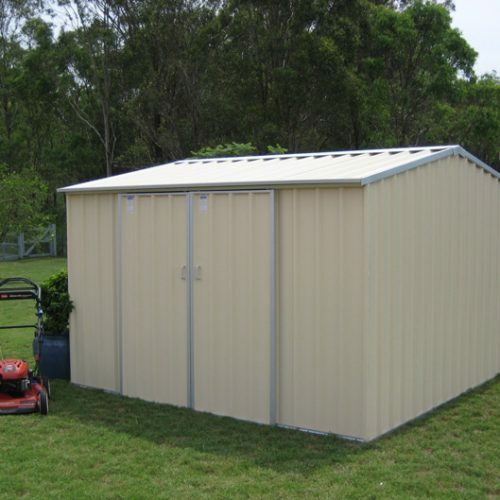 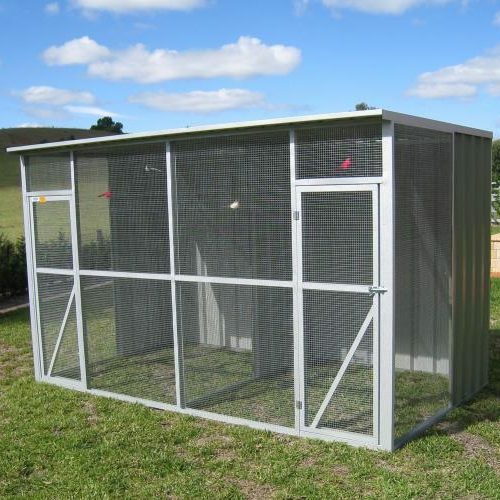 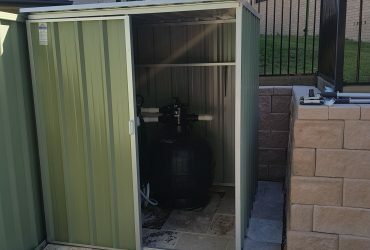 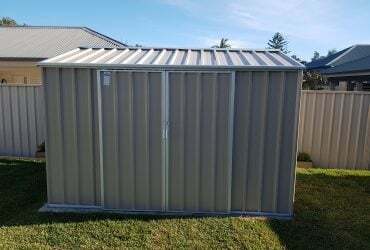 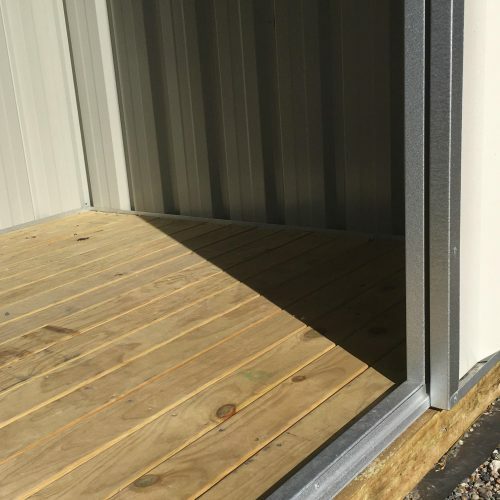 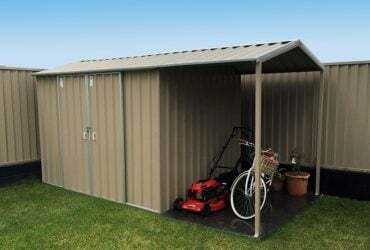 Manufactured by Col Western using Hi-Tensile steel, our sheds are of the highest quality and are really built to last. 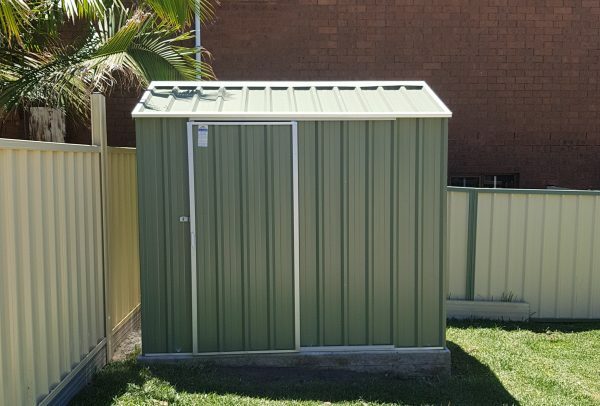 Each garden shed is completely customisable and are made to order from our large range of sizes, roof and colour options and accessories. 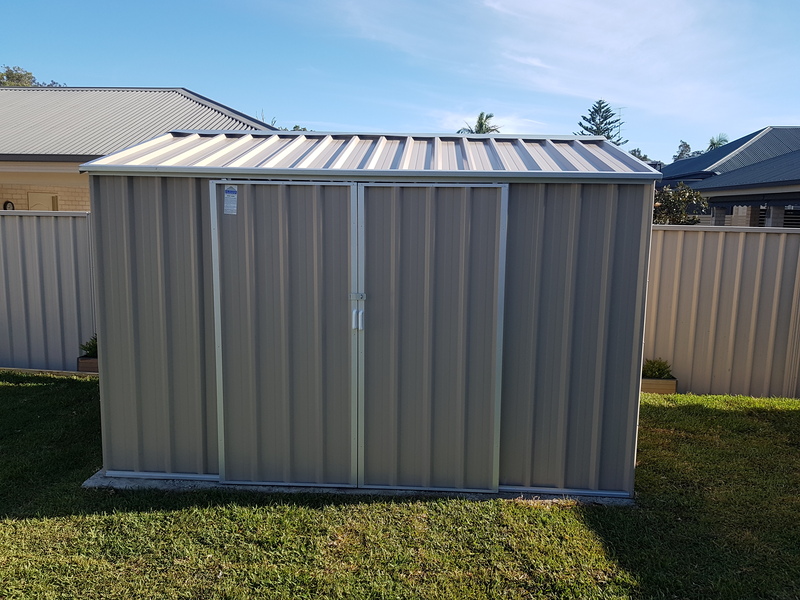 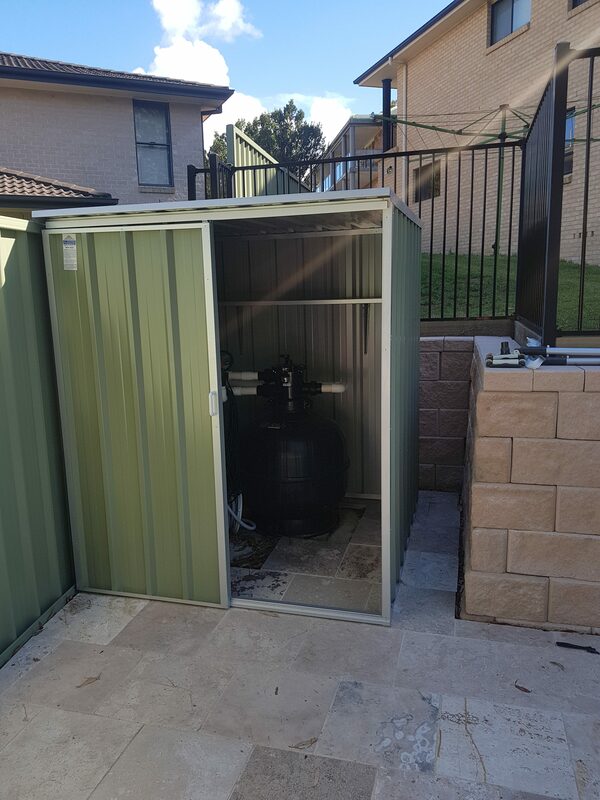 Garden sheds come standard with sliding door/s with other options available such as hinged doors, wider sliding doors and wider hinged doors.